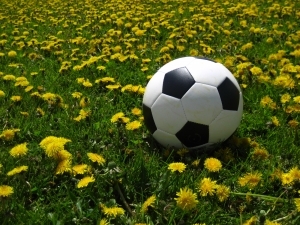 There are a whole wealth of natural energy boosters available for sports people of all ages. They aren’t only great for sports people though, many people can benefit from these products. If you think you might like to get more exercise and lack motivation these products can help you to ensure that you are getting essential energy giving nutrients. Superlife smoothie mix, gives energy, boosts the immune system and and is great for detoxing. It is a great supplement for younger sports people. It comes highly recommended, I use it every day myself. If you are looking for a general energy booster regardless of whether you are a sports person, perhaps you want to start an exercise routine and need something to spur you on, you can try Dynamic Health Chlorophyl with Aloe Vera which is great for the bowel and for general health and energy. 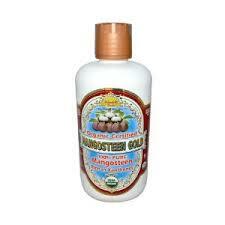 Mangosteen Gold is organically certified, and has traditionally been used in South East Asia to promote good health, it is a great tonic for anyone who wants to boost their health and energy levels. 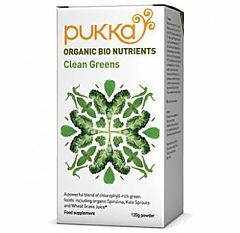 Even the very young will benefit from the Pukka range, vitalise and clean greens are full of antioxidants. Clean Greens can help to ensure that children and adults get enough of the vital nutrients contained in green leafy vegetables.